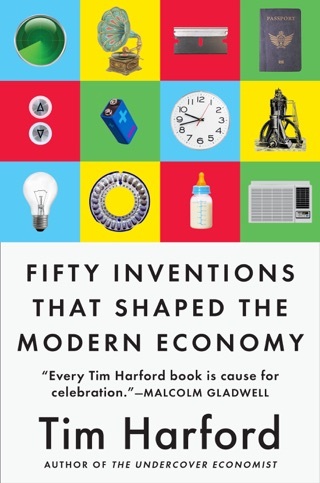 Look out for Tim's next book, Fifty Inventions That Shaped the Modern Economy. 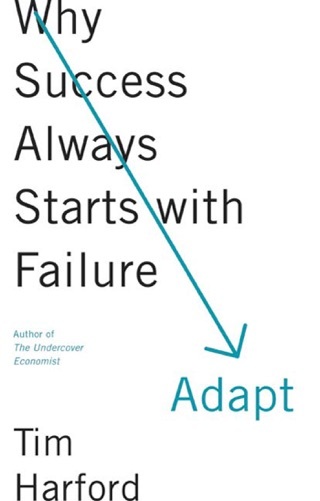 A provocative and lively exploration of the increasingly important world of macroeconomics, by the author of the bestselling The Undercover Economist. 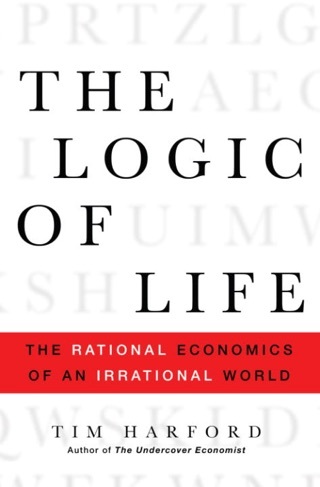 Thanks to the worldwide financial upheaval, economics is no longer a topic we can ignore. From politicians to hedge fund managers to middle-class IRA holders, everyone must pay attention to how and why the global economy works the way it does. 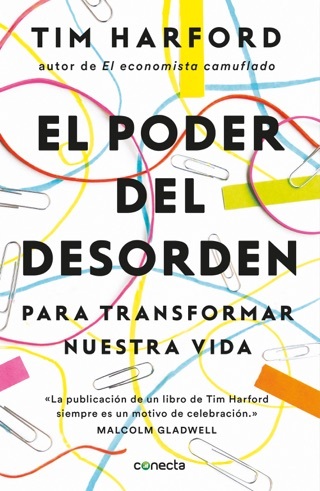 Enter Financial Times columnist and bestselling author Tim Harford. 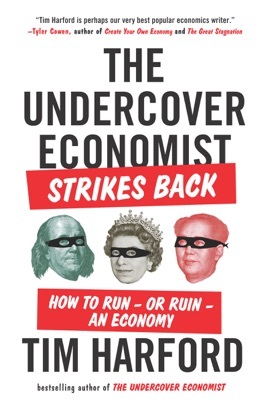 In this new book that demystifies macroeconomics, Harford strips away the spin, the hype, and the jargon to reveal the truth about how the world’s economy actually works. 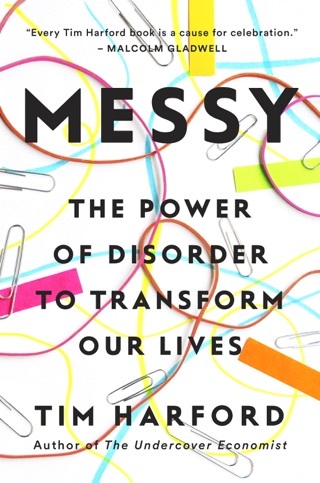 With the wit of a raconteur and the clear grasp of an expert, Harford explains what’s really happening beyond today’s headlines, why all of us should care, and what we can do about it to understand it better. 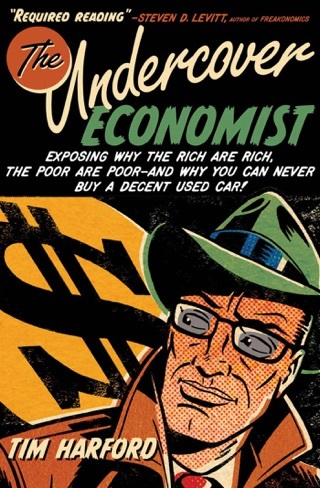 The Undercover Economist: Exposing Why the Rich Are Rich, the Poor Are Poor--and Why You Can Never Buy a Decent Used Car!